What IS the Denver Photo Betties? 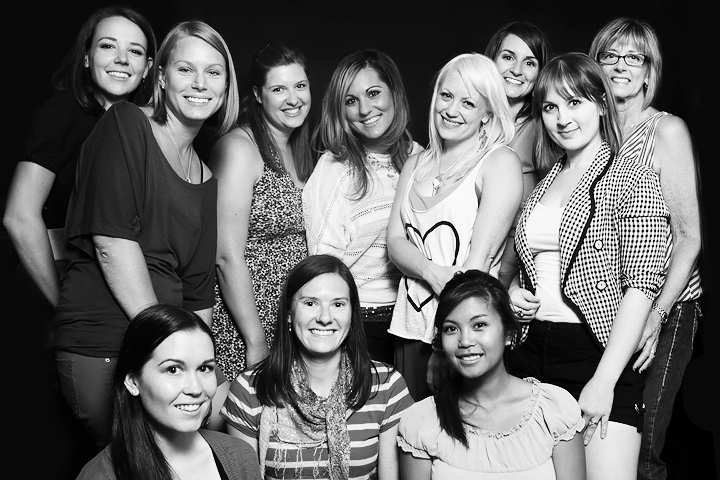 The Denver Photo Betties is a group of female photographers from the Denver area who have come together in a spirit of support, friendship, learning, and fun. Denver Photo Betties was founded in June of 2013 when Katie Bradford Osborne of The Roaring Artist posted a 'What do you ladies think of starting our own thing just for us?' message in another Facebook group. The response was amazing, the first meeting was planned, and we were off to a great start! Katie was part of a group called the Philadelphia Photo Betties before moving to Denver, and we have hopes of being able to create a network with them at some point, uniting female photographers across the country. Right now, however, we're just doing our own thing, welcoming female photographers from the Denver area (as well as Colorado Springs, Boulder, and beyond) to join us in the fun. What does the Denver Photo Betties do? We usually plan two big events per month- a Snappy Hour and one other event- with smaller events interspersed. We do shoot-outs, critiques, workshops, seminars, holiday parties... whatever our members ask for, we try to make it happen! What's next for the Denver Photo Betties? Things are pretty great right now, but with an organization full of big dreamers, the sky's the limit! We are continuously working with local organizations, venders, and talents to add awesome new 'Preferred Businesses' to our list, seminars and workshops to our schedule, and to continue to learn and grow together, both as photographers and business women!